Katrina Bonfili has been a resident of Morgantown for the past 10 years. She is recently married to her husband Jason, and has two wonderful stepsons. 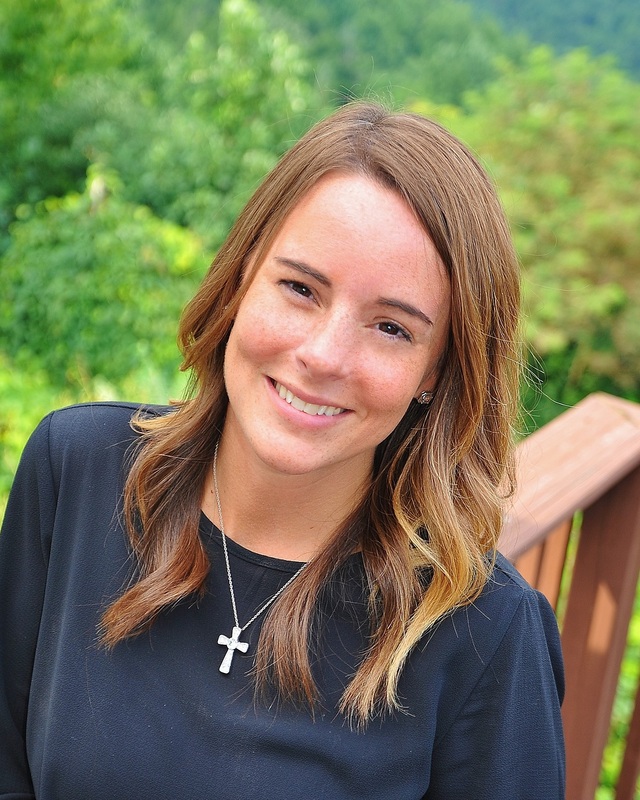 Katrina attended West Virginia University earning a Bachelor's Degree in Social Work, and has worked in Community Mental Health and the Head Start Program in Monongalia and Preston County. As a Social Worker, Katrina has developed skills to be a good listener and is able to understand people's needs and desires of owning a home. Katrina loves the state of West Virginia and is committed to providing the highest level of service to her clients.